The Royal Geographical Society (with Institute of British Geographers) have been giving me valuable advice on my expeditions for a number of years. Their Expedition Advisory Centre is a mine of useful information for people organising private expeditions. An account of an Antarctic expedition that follows the same route and uses the same ship that Glenn will be using for his trip later this year. 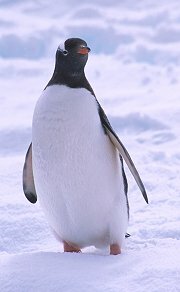 The Antarctican is the place for all the news about Antarctica. The CIA website entry for Antarctica has some amazing facts. This site will take you from New Zealand to the base at McMurdo and on to the South Pole. Virtual tours of the two stations are included. This website is updated by the residents of the Scott-Amundsen base at the South Pole. 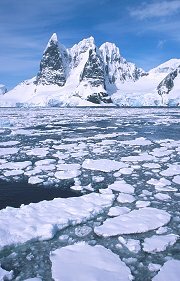 Visit the Lonely Planet website for details of the second edition of Jeff Rubin's guide to Antarctica. Fascinating reading, regardless of whether or not you are heading south.